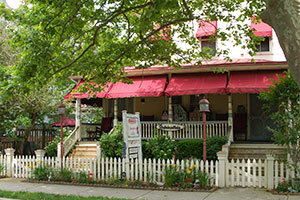 Guest Houses are private accommodations that offer either single rooms or suites, and the amenities you'd expect at a hotel. 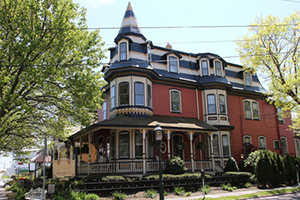 Most of Cape May's Guest Houses are in the setting of a historic house, so you can enjoy the ambiance of a B&B with the freedom of being at a hotel. 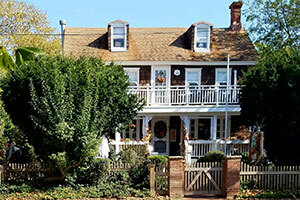 Like B&Bs, you’ll enjoy the benefit of a manager or innkeeper to assist with your stay, but you’ll have the independence to eat breakfast at your leisure at any of Cape May’s restaurants. 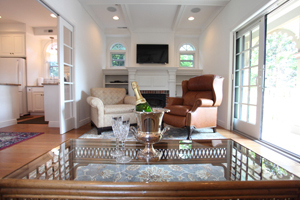 Guest Houses offer amenities you would expect at a hotel (such as provided sheets and towels), and many include kitchens or kitchenettes, making them a great option for families. 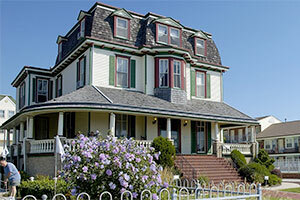 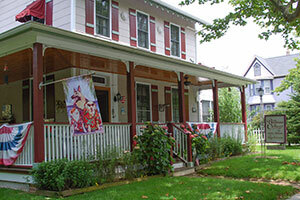 CapeMay.com does not receive commission from bookings made via our website. 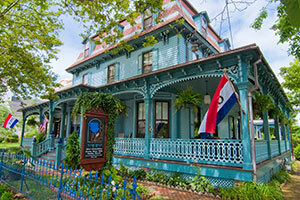 We send you to the accommodation so you can book directly with them and get the best rates! 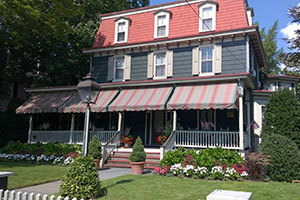 Conveniently located in the heart of downtown Cape May!